The modern marvel at 808 Kessler Woods Trl. tops our open house roundup this week. 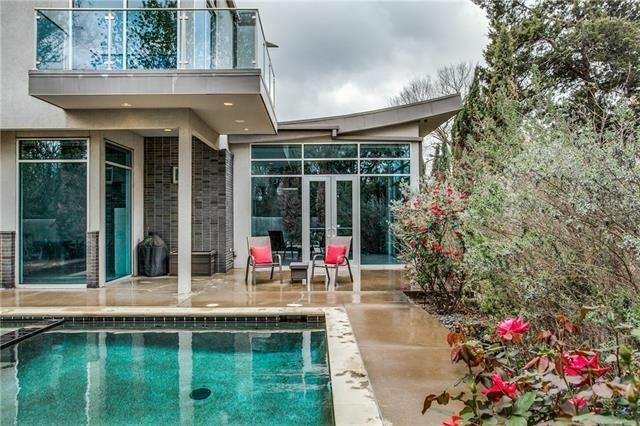 Every Thursday, we bring you an insider’s look at the best North Texas properties with our CandysDirt.com Open Houses of the Week column. 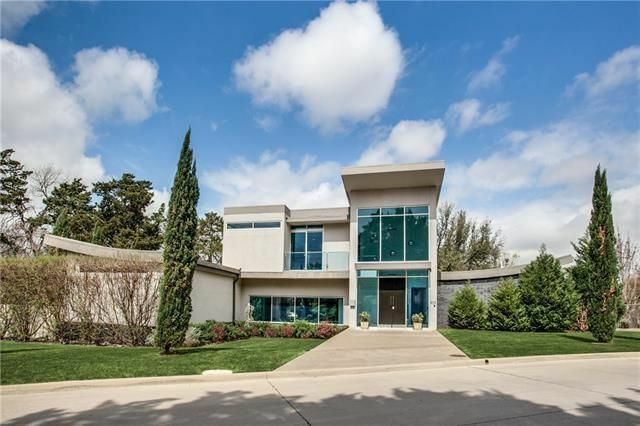 We pick five fabulous open houses in Dallas (and the ‘burbs from time to time) you shouldn’t miss. 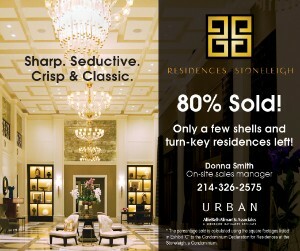 This week, our houses range in price from $399,900 to $1.189 million. Topping our roundup is a dramatic modern masterpiece in Kessler Woods — it’s truly stunning. 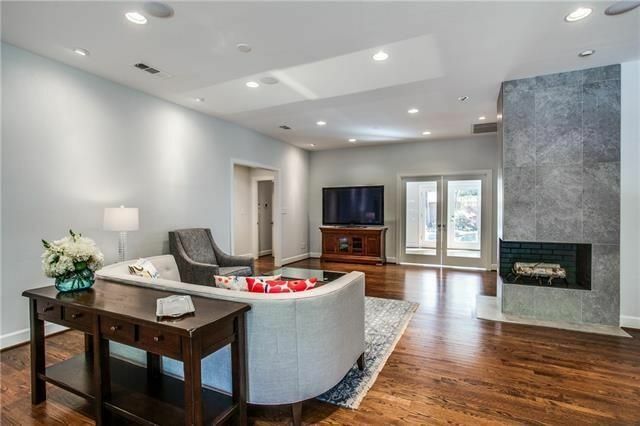 We’ve also found an M-Streets English Tudor, newly constructed East Dallas townhome with rooftop deck, and more. Open house: Sunday, March 26, 12-2 p.m. The modern home at 808 Kessler Woods Trl. 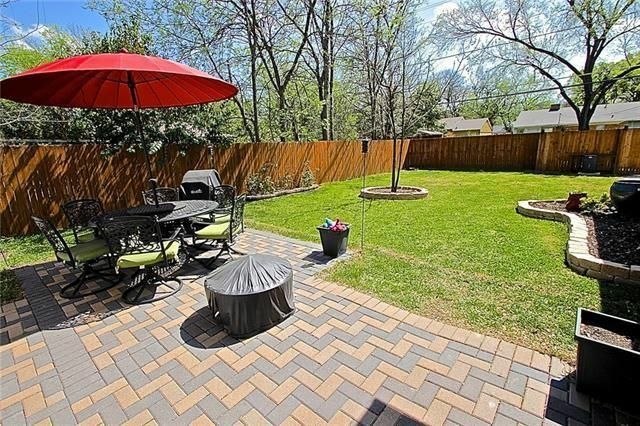 is located in the gated community of Kessler Woods in North Oak Cliff. This beauty backs up to and overlooks an open-space nature preserve. Floor-to-ceiling windows with electric blinds bring the outdoors in, yet afford privacy. The home offers Control 4 smart-home automation for TVs, audio, temperature, blinds, and security. 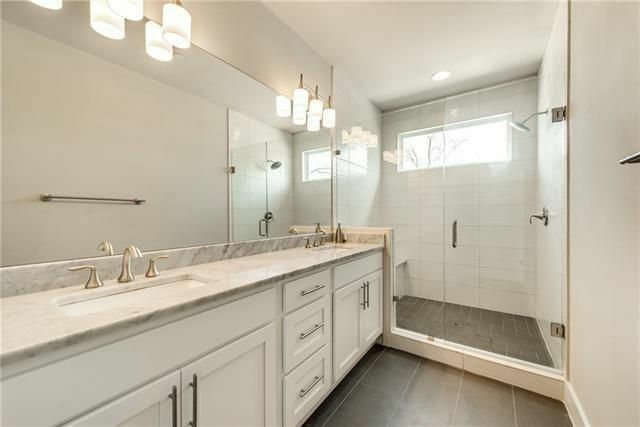 This house has three bedrooms, three full bathrooms, one half bath, and 3,295 square feet on two stories, built in 2007. Inside, there’s a dramatic staircase, stone and hardwood flooring, and museum-finished walls. A gorgeous kitchen is open with incredible backyard views and top-of-the-line appliances, including a Miele expresso machine and wine refrigerator. There are tall ceilings, and open-flow floorplan, and passthrough fireplace between the living and dining rooms. In back, there’s a lagoon-bottom swimming pool and spa nestled in a private yard with generous patio living space. 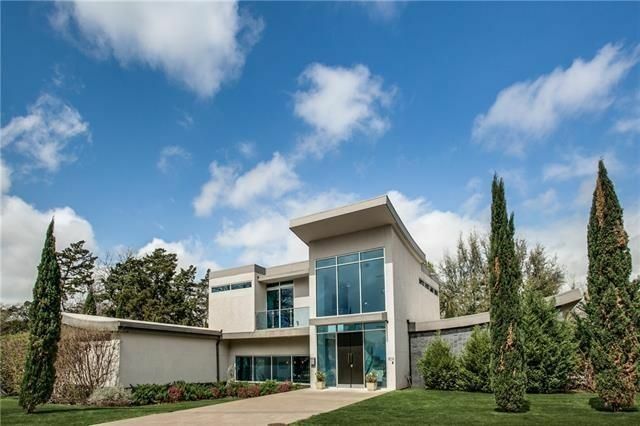 This home was listed March 20 by Keith Callahan with Dave Perry-Miller Real Estate for $1.189 million. Monthly HOA fees are $350 and include maintenance of common areas and management fees. Open house: Saturday, March 25, 1-3 p.m. and Sunday, March 26, 1-4 p.m. 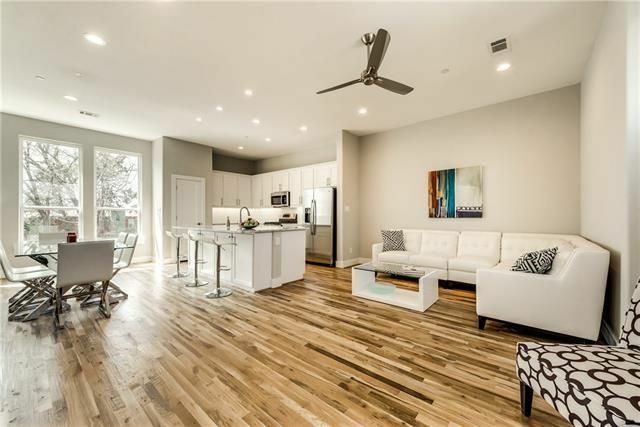 Located near North Fitzhugh and Ross avenues, the newly constructed townhome at 4690 Monarch St. Unit 40 is one of six in this development. 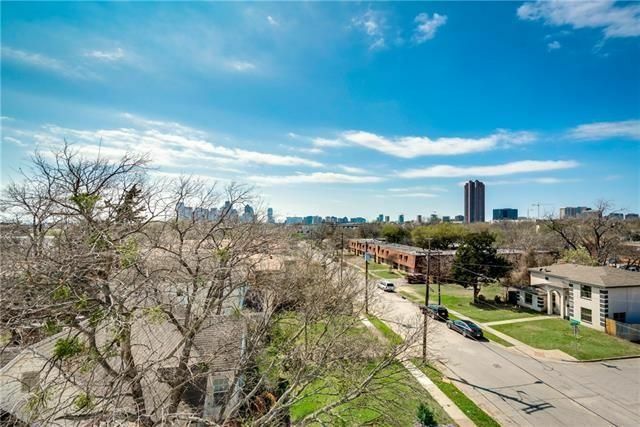 Enjoy city views from the rooftop deck in this four-story home with two bedrooms, two full bathrooms, one half bath, and 2,546 square feet. 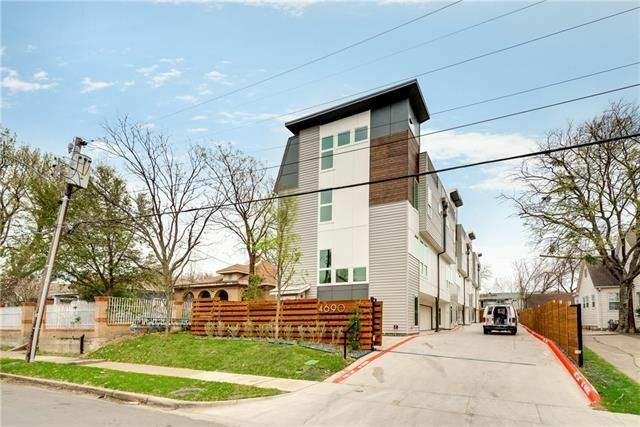 The transitional interior features absolutely beautiful hardwood floors with variegated tones, two living areas, a study, and a great location just blocks from Knox-Henderson and lower Greenville Avenue. 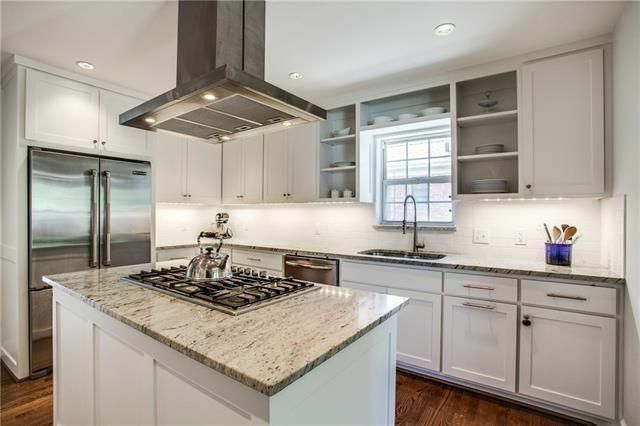 The open floorplan features a kitchen with 3-centimeter quartz or marble countertops — this is still so new, you get to pick — and white or gray cabinetry. 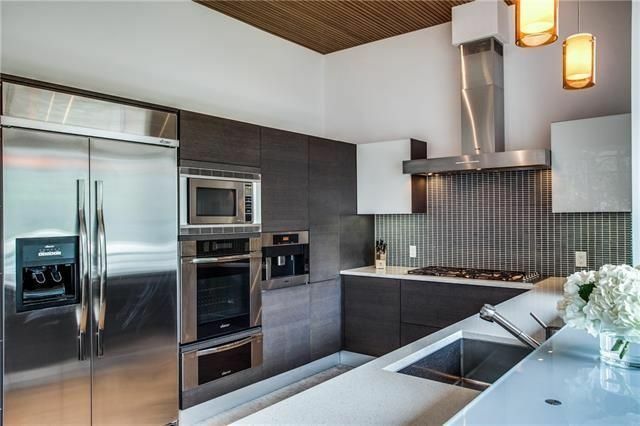 There are also stainless steel appliances, including a wine refrigerator and gas range. 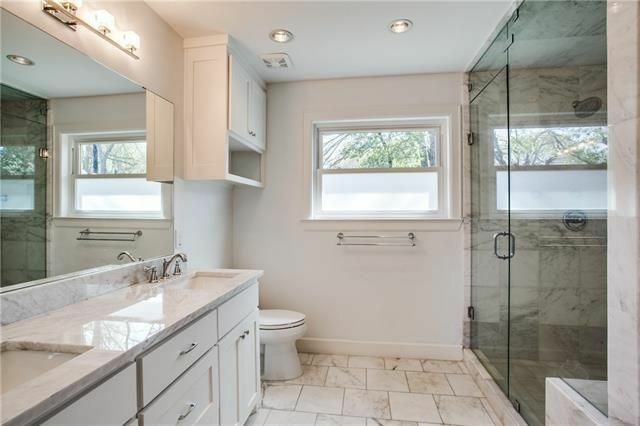 The master bathroom features an oversized frameless shower with marble seat, dual sinks, and a marble countertop. 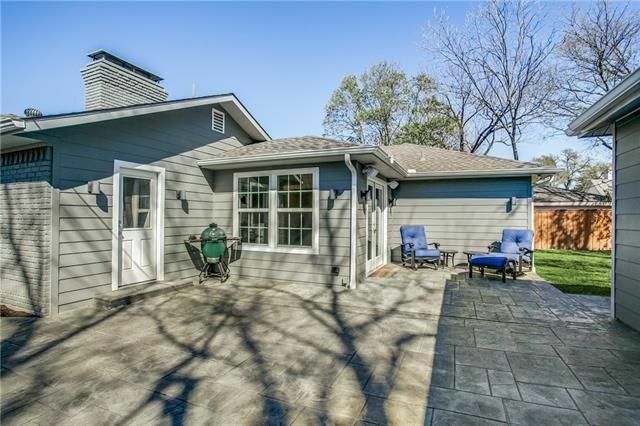 This home was listed March 16 by Rick Robles with Keller Williams — Dallas Park Cities for $425,000. Monthly HOA dues are $250 and include blanket insurance; maintenance of the exterior, front yard, and common areas; management fees, reserves, sprinkler system, and trash. Open house: Saturday, March 25, 2-4 p.m. If an English Tudor in a centrally located neighborhood is on your wishlist, check out the home at 5726 Morningside Ave. in Greenville Crest. It’s walking distance to the shops and restaurants along Greenville Avenue, located near Greenville and East Mockingbird Lane. 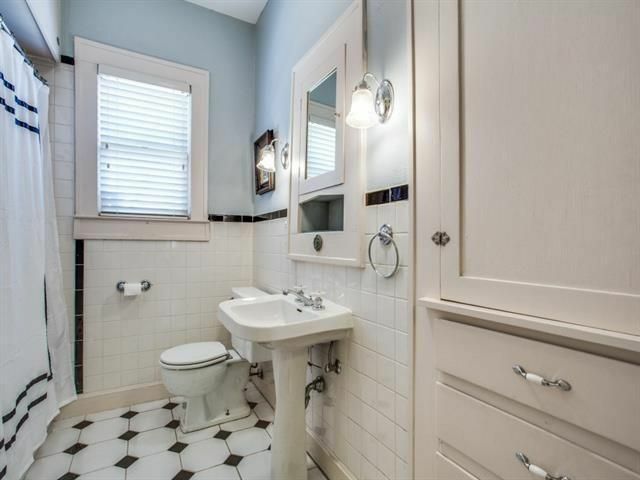 This Tudor has two bedrooms, two bathrooms, and 1,598 square feet on one story, built in 1925. 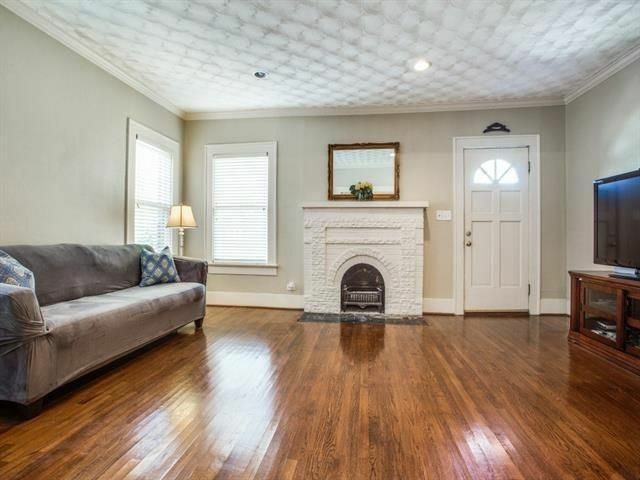 The house features beautiful hardwood floors, an original wood-burning fireplace, a formal dining room, and a study with closet. The backyard offer a mature shade tree laced with lights, making a natural cover for the large deck. The detached garage has a motorized gate for added privacy, and they added a new water heater 2016. 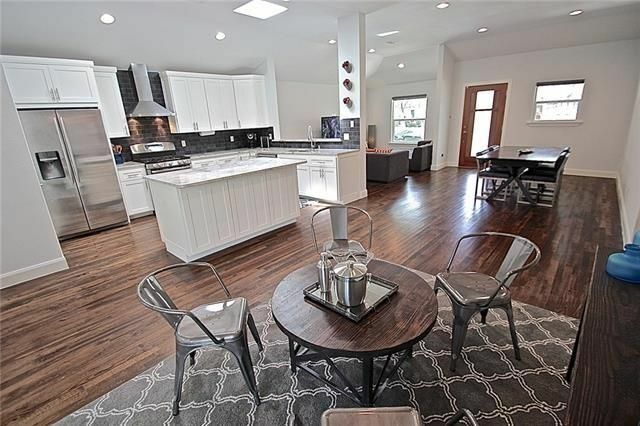 This home was listed March 22 by Jessica Hargis with The Jessica Hargis Group for $479,900. 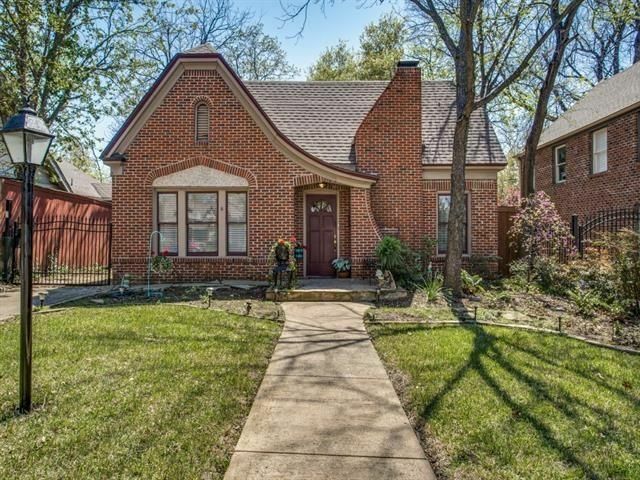 Open house: Saturday, March 25, 12-2 p.m.
Midway Hollow is hot, hot, hot, and the home at 3722 Matador Dr. is an example of what’s going on there now. This 1961 ranch, located near Walnut Hill and Marsh lanes, was totally renovated and expanded in 2015 and now has a modern, fresh vibe. The reno also updated electric, plumbing, roof, windows, HVAC, and ductwork. 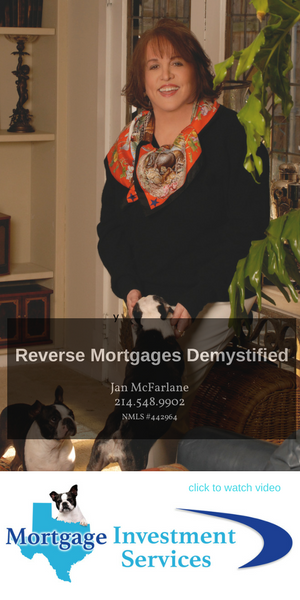 It has three bedrooms, two bathrooms, and 1,783 square feet on one story. The open floorplan of the common areas includes vaulted ceilings, skylights, hardwood floors, and contemporary finishes. 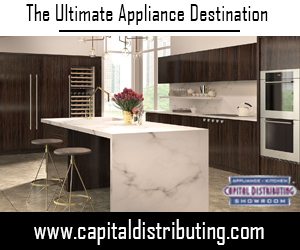 The dreamy kitchen includes white Shaker-style cabinetry, light granite countertops, a center island with seating, and stainless steel appliances, including a gas range. 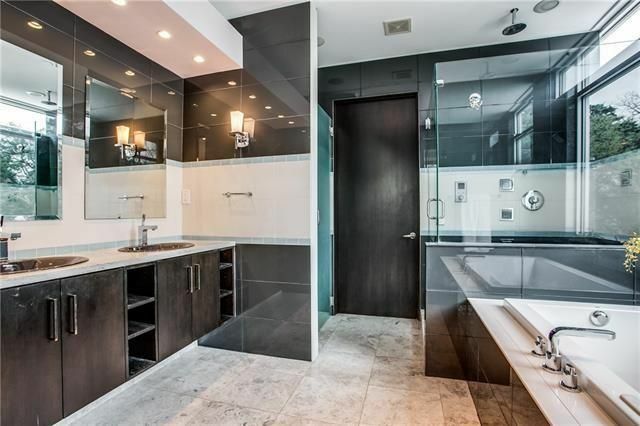 Both bathrooms are stylish with gray shaker-style cabinets, modern tile, granite countertops, and a frameless glass shower in the master. In back, a 10-by-10 covered patio makes for great outdoor living and there’s an attached rear two-car garage with electric sliding rear gate. 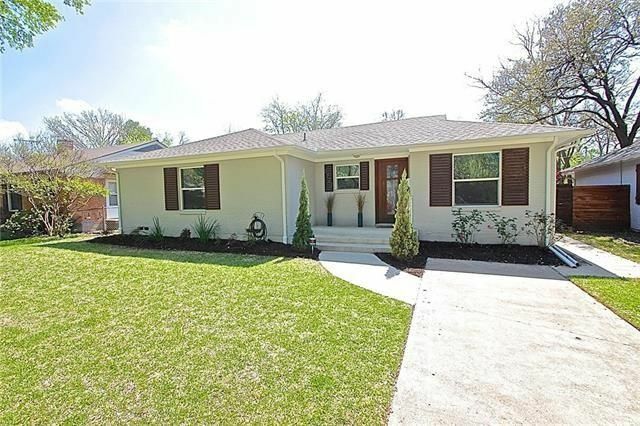 This home was listed March 21 by Ray Mach with Raymond Leon & Associates for $399,900. 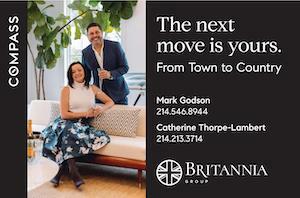 Open house: Sunday, March 26, 2-4 p.m. 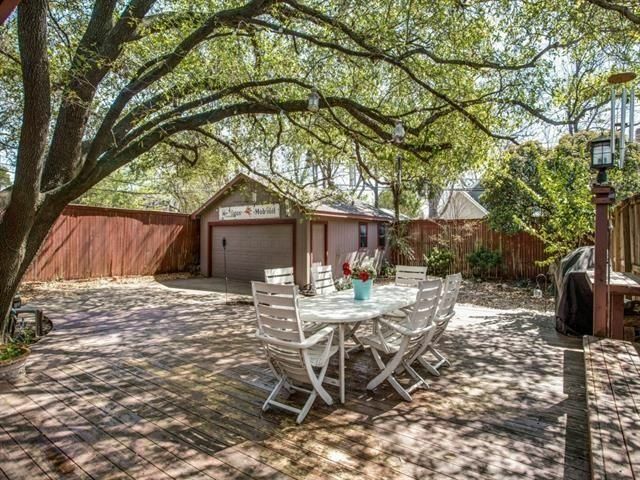 Situated on a quiet street in desirable Caruth Terrace, the home at 6446 Runnemede Ln. was taken to the studs for a whole-house renovation. 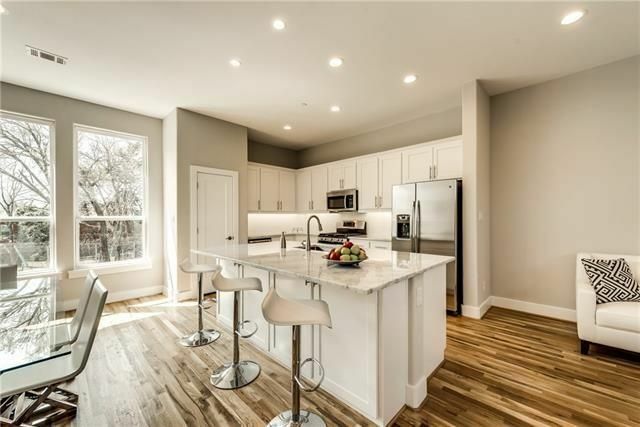 It is now expanded with clean lines and transitional finishes throughout, including an open floorplan, raised ceilings, and hardwoods throughout. 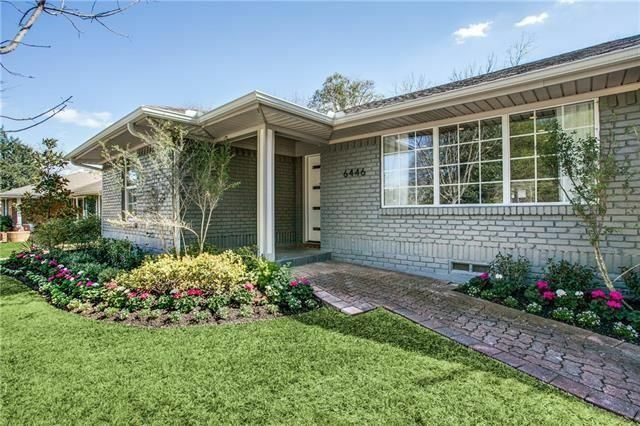 This home has three bedrooms, two full bathrooms, one half bath, and 2,589 square feet, built in 1954. 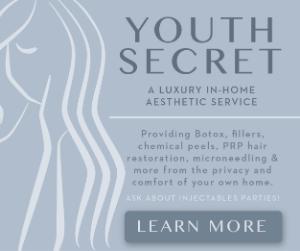 It is located near East Mockingbird Lane and Abrams Road. 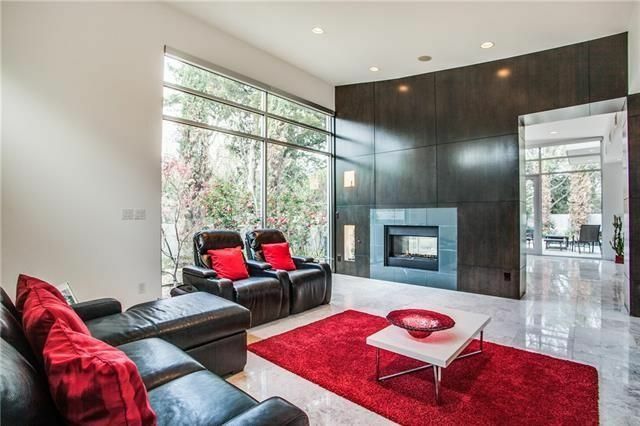 A contemporary and sleek stone fireplace anchors the living room, which is open to the dining room and kitchen. 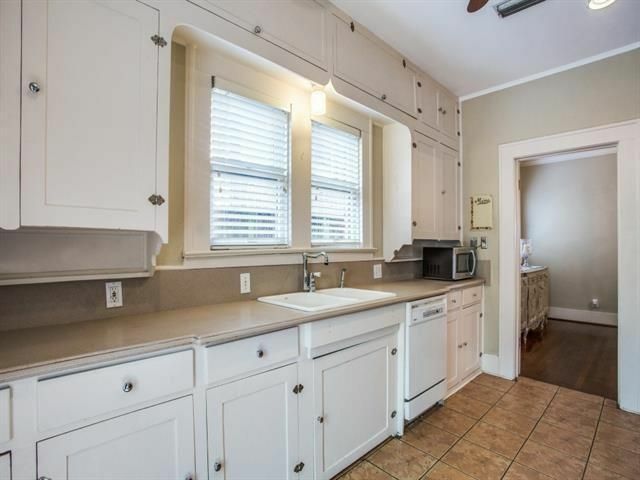 Cooking there would be a delight, with granite counters, a center island with gas cooktop, white cabinetry, and stainless steel appliances. 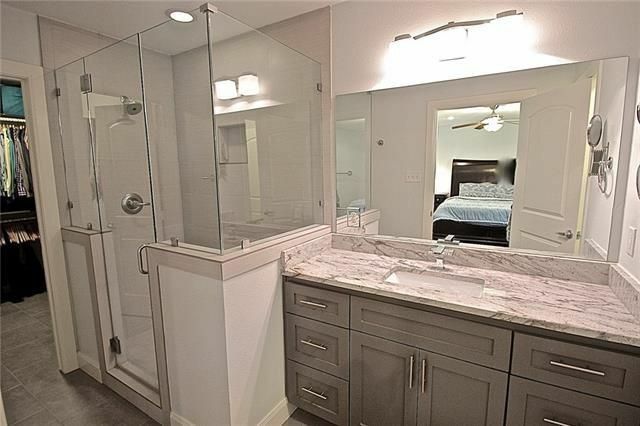 The master suite includes vaulted ceiling, a large walk-in closet with built-in dresser, and a marble bath with dual sinks and oversized shower with bench and frameless glass. A bonus study or playroom with French doors overlooks the large patio and backyard. Bonus: this home is in the Lakewood Elementary attendance zone. 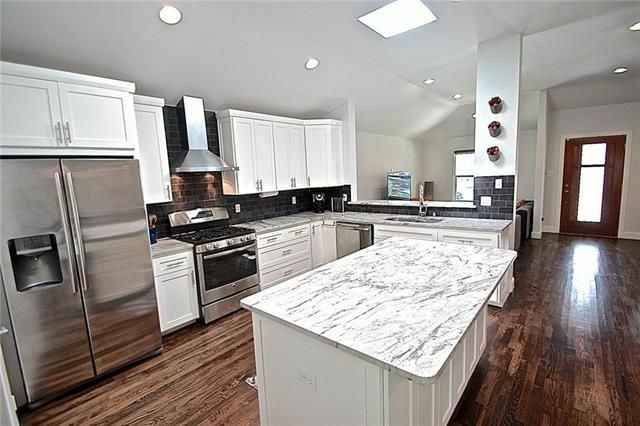 This home was listed March 21 by Betty Crawford with Dave Perry-Miller Real Estate for $719,000. This open house roundup is a weekly feature at CandysDirt.com. Let us know if you visit these properties and what you think of them. If you have an open house to tell us about, email Leah here.